a young professional looking for an instrument/bow that will make you stand out in competitions, auditions, and performances... and encourage a lifetime of artistic growth? a high school student gearing up to apply to colleges and conservatories? a college professor looking to replace loaner instruments owned by the music department? ​The Violin Finder will find your perfect match. ​My goal is simple: help you find the one. I work directly with top luthiers and bow makers at the local, national, and international level. 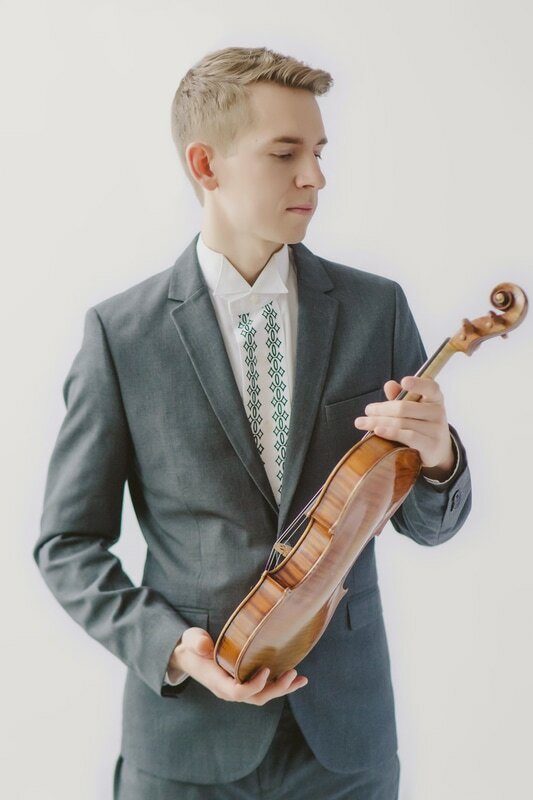 As a violinist, Emmanuel Borowsky has received international acclaim for performances in over 35 countries, studied with renowned teachers, and received degrees from top programs. Along the way, his lifelong curiosity for how things work has led him to undertake a journey into areas of string playing that few performers have ever ventured: the world of luthiers, bow makers, and acoustics. Through his work at the Oberlin Acoustics Workshop, friendship and collaborations with top-tier makers, personal research on the instrument/bow markets, and extensive personal experience (including having two cellists in his immediate family), Emmanuel Borowsky has become an expert in the process of finding the right instrument for the player.